Track and field is an individual sport based on a team concept. This sport pushes the student athlete, but only as far as the student athlete is willing to go. Every student athlete is asked to practice and compete at his or her top level in order to help the team reach its goals. 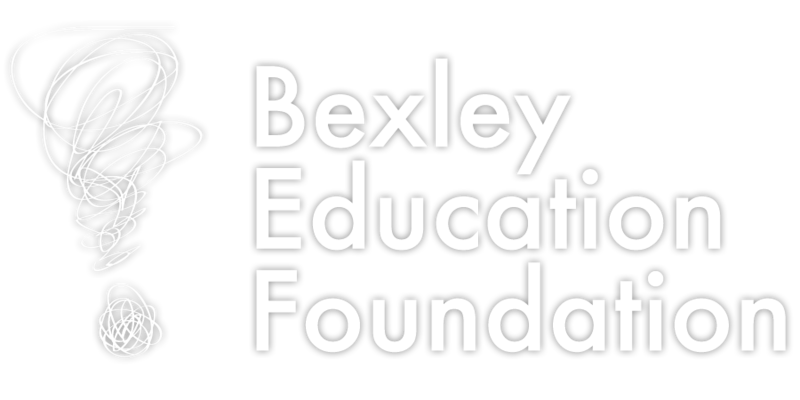 Ms. Hayes teaches English at Bexley High School. An educator for the past 11 years with ten years of coaching experience, she has also taught and coached at Newark High School, Reynoldsburg High School and West High School. She currently also coaches Bexley Middle School's cross country team. Ms. Hayes ran both cross country and track at Eastlake North High School in suburban Cleveland. She graduated from Ohio State University in 2001 with a B.A. in English; she earned her M.Ed in English Education in 2002. She and her husband are parents to a son, Jake. Coach Roberts is a 1996 graduate of Bexley High School. In 1997, during his freshman year at Capital University, Coach Shane stared coaching the Bexley Middle School track team. Throughout the years, he coached football for ten years and basketball for three at Whitehall Yearling High School. He also coached basketball at Franklin Heights for four years. Since 1997, Shane has been Bexley's head middle school coach, high school throws coach, sprint coach and now boys head coach. Coach Shane has been a Bexley assistant football coach since 2012 and head BMS wrestling coach since 2014.